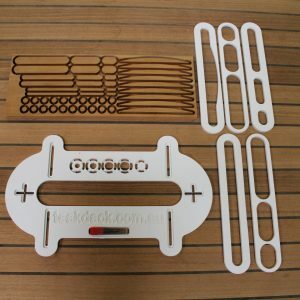 CNC end mill have long been used in the teak decking industry. 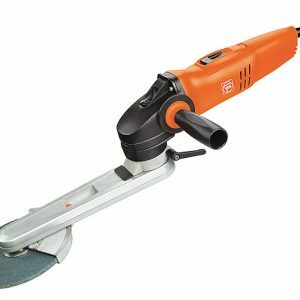 Renowned for their superior life expectancy and clean cutting finish they also offer the added service of lifting the expelled material up from the seam (upcut) and allow for the use of a vacuum system to keep your seam cleaning clean and tidy. 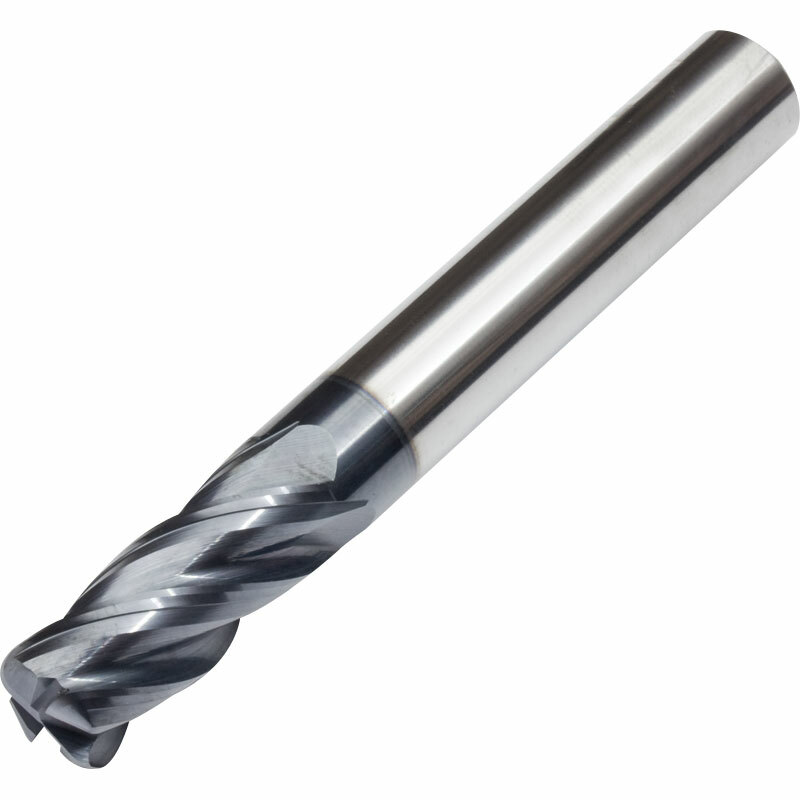 5mm flute with 6mm shaft which will allow them to fit any standard 6.35mm router chuck. 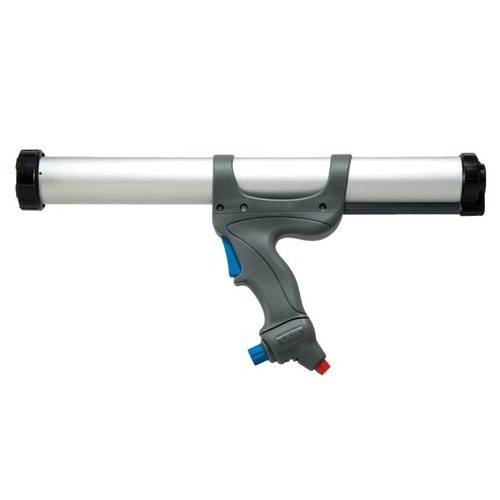 This tool is for removing caulk or other sealants from a seam. A razor knife should be used to free the caulk from the sides of the seam. 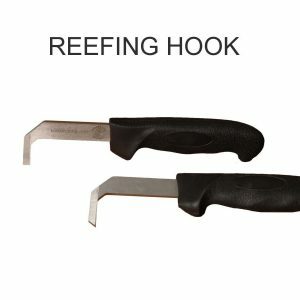 The reefing hook will remove most of the caulking, leaving minimal material for final hand sanding – with the TDS Seam Sander.